Custom Built. On Your Lot. Why should you settle when you can have a Custom Built home on your lot from Red Door Homes for virtually the same cost as a manufactured, mobile, modular or pre-fab home? 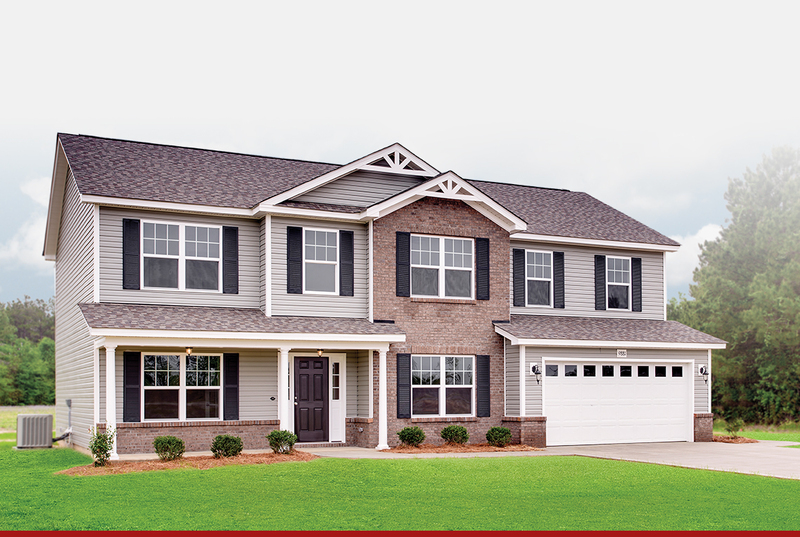 Red Door Homes offers customizable home plans that are competitively priced. Red Door includes several home features standard that are typically added to base price of modular homes. The chart shows some of the obvious differences. You decide and pay only for the options you want.